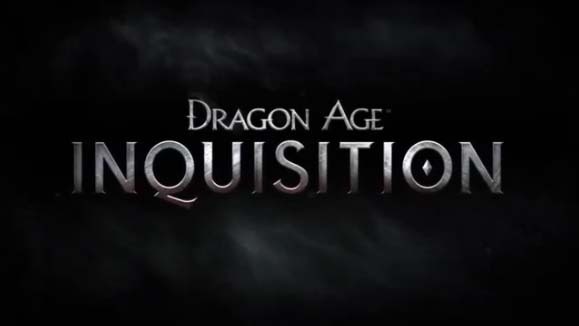 Dragon Age Inquisition is an action RPG that you can play in single, co-op and multiplayer. 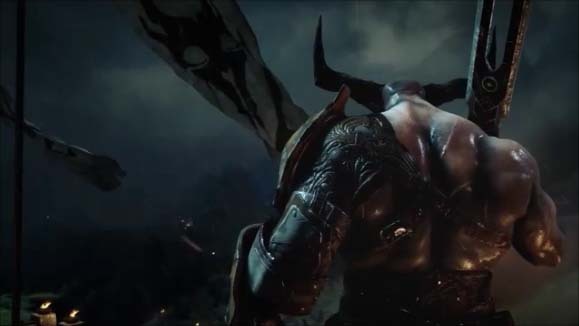 The game is hugely influenced by MMO’s and a sequel Dragon Age II. The war between the Mages and Templars is destroying the land of Thedas. As the two parties are coming together to agree to peace, an explosion happens at the meeting place and a huge Breach in the sky opens and is creating tears between dimensions called rifts. Demons are escaping from the fade into the land of Thedas. One person survives the explosion and could be the only one that can close the Breach. At the start of the game you create your own character. You can be Human, Dwarf or Elf and for the first time a Qunari if you want. Your name and title depends on you. As you start to move forward you get to openly explore the whole game jumping back and forth from the main story to doing extra side missions. Even though the side missions are optional many of them are tied to the main story in some way giving you more choices and a deeper plot development if you decide to do them. There are huge areas to explore both in in landscape and level layout, places like Castles, Caves, Mines, Mansions, Forts, Graves Yards and you want to explore and find all of the secrets. Combat works well with no issues but it is a little repetitive. That is expected in a game like this and the camera is almost spot on all the time but it sometimes it gets stuck behind things and you can see what is going on or what is attacking you. The story is very good and the character development is deep. There are several different factions from Mages to Monks to the civilians and Templar's that you are trying to win them over, but you are not sure who is on your side. You can decide to help them and win their trust or if you want just become a tyrant and make them help you. You get decide who you recruit and they all have different reason for joining the Inquisition and backgrounds of how they got to where they are in life. Each time you bring someone in there is personal side missions you can take on to help them. 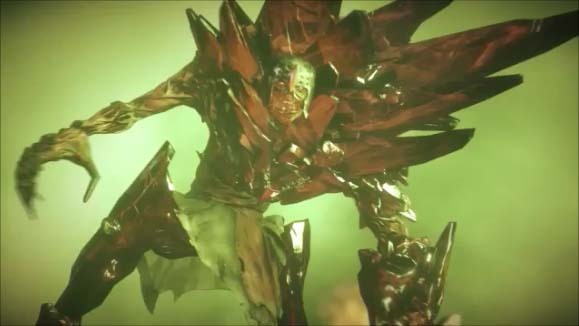 Our favorite thing is the giant monsters wondering around that you can take on. 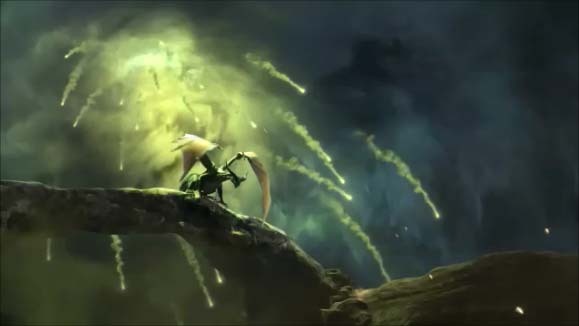 There are several different kinds and the strongest fights are the dragons and there are 10 of them. Most of the dragon fights are optional but worth the time and are hidden. These dragon fights gives you more reasons to exploring and do side missions. No real problems at all. There are lots of little glitches all over the place that will be fixed by patches and once again the game is a little repetitive. It’s not boring but you are doing some of the same things a lot. There is way too much pointless dialog and reading in the game. Dialog is fine but when the fonts are to small and backgrounds are either to bright or too dark to read anything what’s the point. The main story is about 40 hours long but that is a misrepresentation of how long the game really is. The whole point is to increase the power and the influence of the Inquisition. We had over 85 hours into the game when we got done and we estimate that we did about 90% of the side quests. The game also has replay value. You can change your beginning character and go through it all over again and make different choices of what factions you partner with. If you are any type of RPG fan you will want to play Dragon Age Inquisition and put in the time to experience everything it has to offer. We enjoyed every second did not want to stop. Dragon Age Inquisition is worth paying for at new game price but sales do happen.